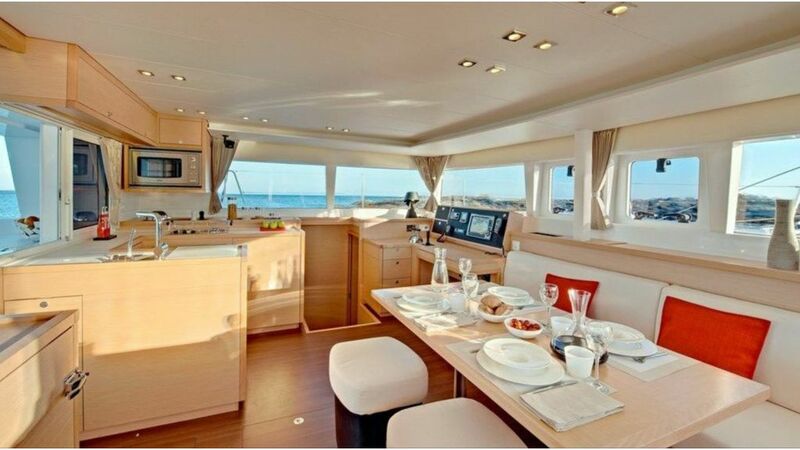 Lagon 450 for charter. 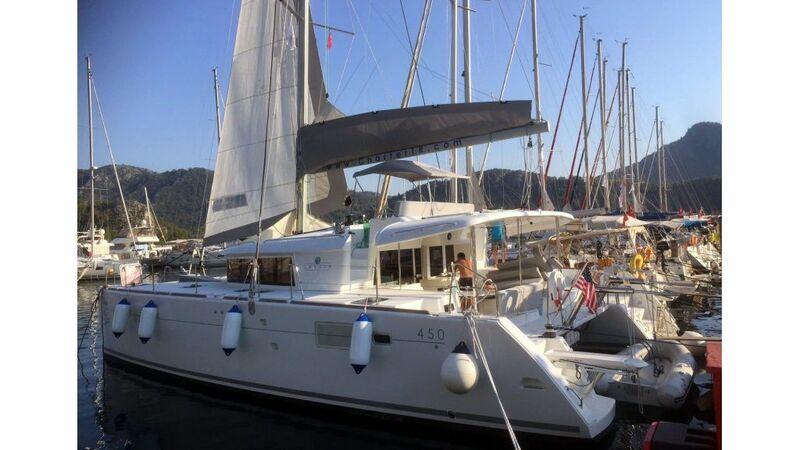 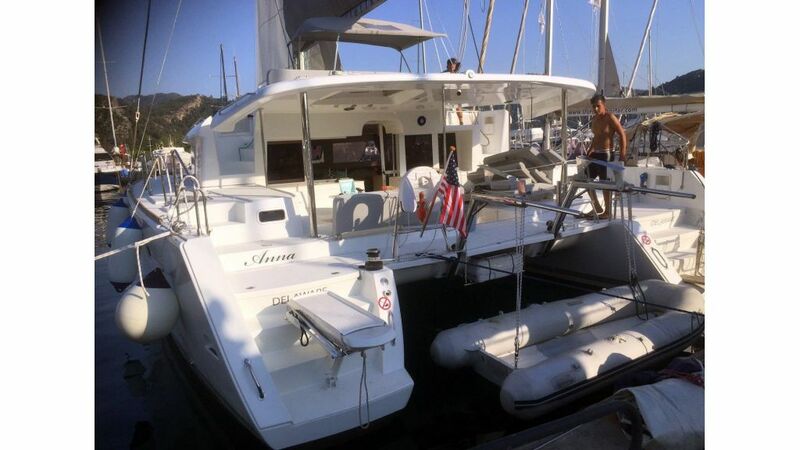 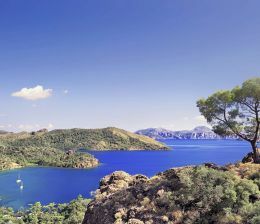 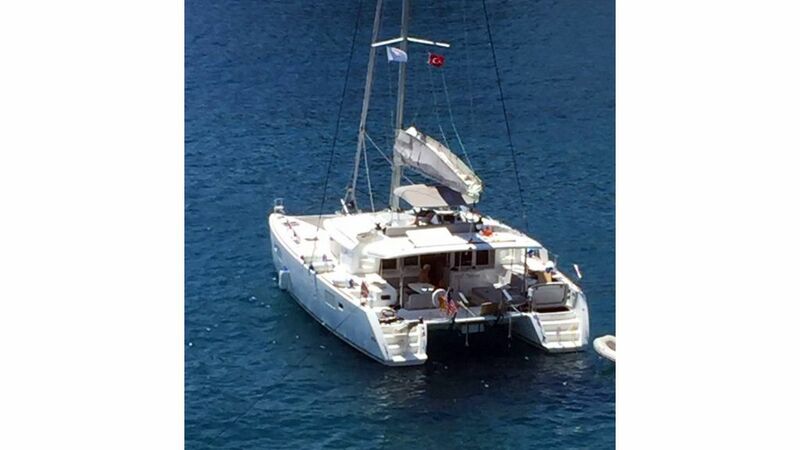 our catamaran Lagoon 450, available charters Marmaris, Bodrum. 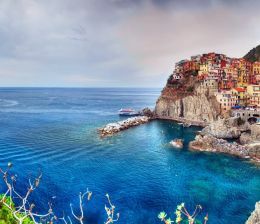 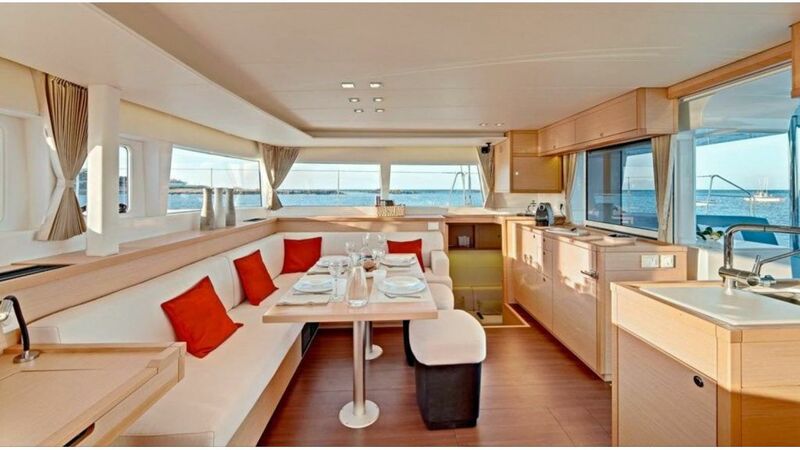 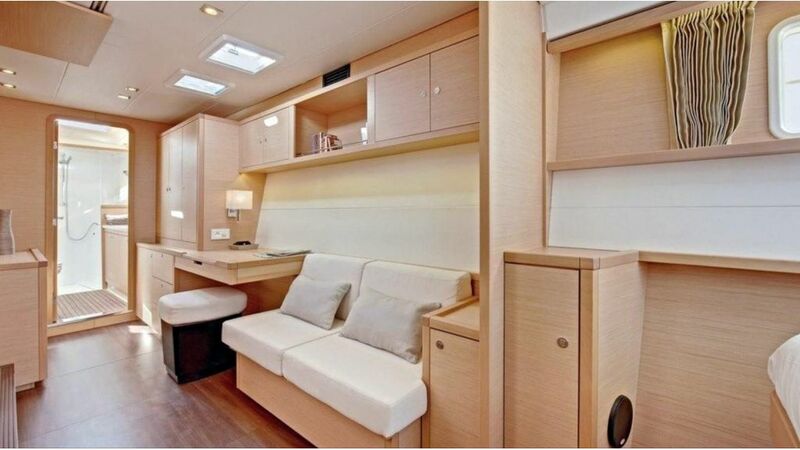 With 3 cabins and 3+1 wc it is perfect for larger groups of 8 guests.